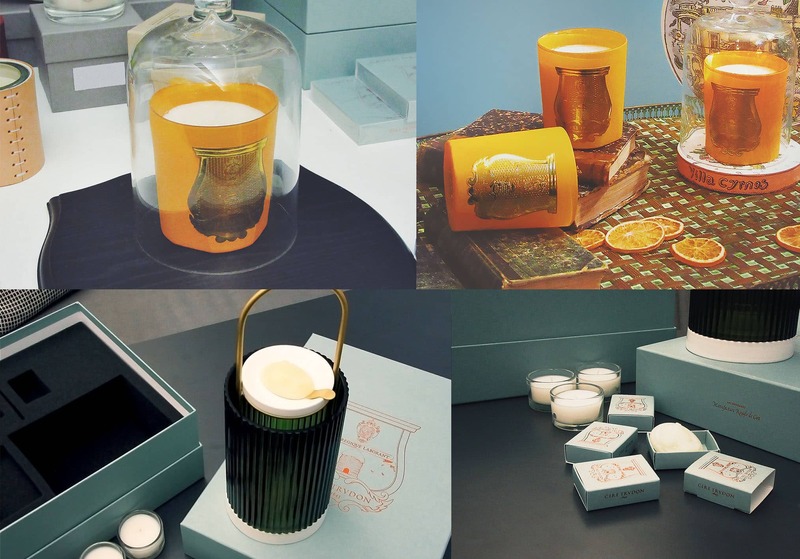 For Spring, Cire Trudon are doing something different with their latest trio of scented candles in the Les Belles Matieres collection. 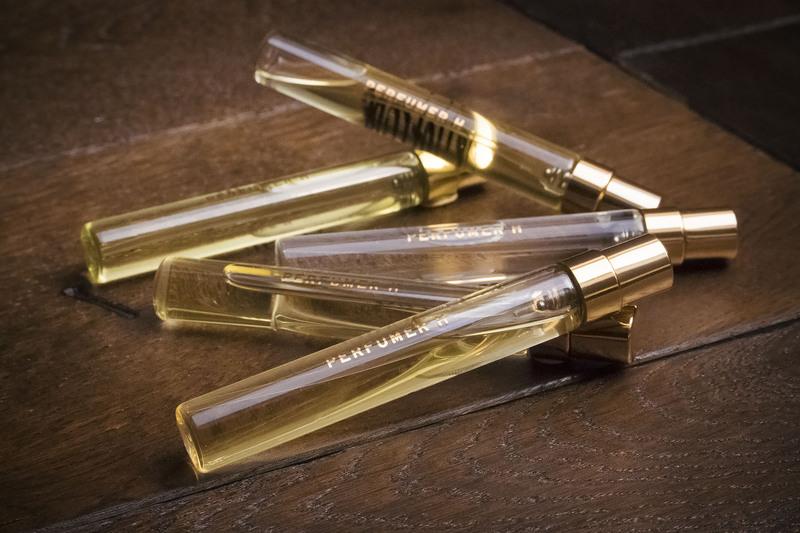 This is also my last fragrance review of the Easter Bank Holiday Weekend; do go back to the feed and check out the other 5! This is the third installment of my long Easter weekend fragrance reviews. The other three in total are Michael Kors Extreme Night, Tommy Tropics by Tommy Hilfiger and Mizensir Eau de Gingembre . 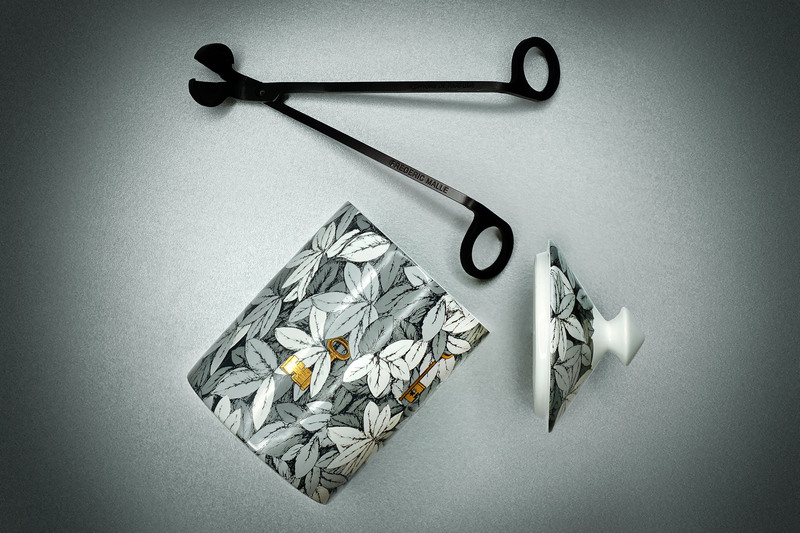 Forged through a partnership between The House of Fornasettii and design-led store LECLAIREUR, L’Eclaireuse is a new home object featuring a new scent housed in an undeniably gorgeous bone-china votive. 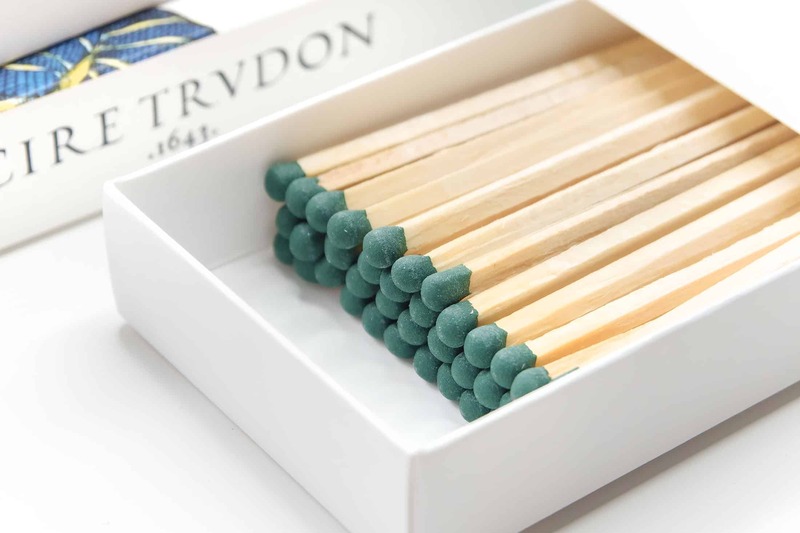 Oooh, it’s always exciting when Cire Trudon release something new. I can safely say that Cire Trudon has ruined candles for me. 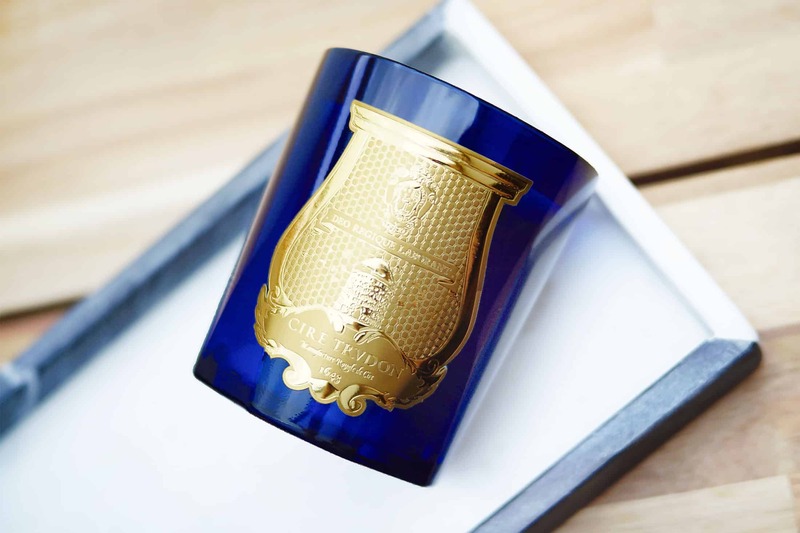 I used to love finding weird candles here and there but honestly nothing compares to anything from Cire Trudon, from ultra-budget to super-luxury; all ruined! 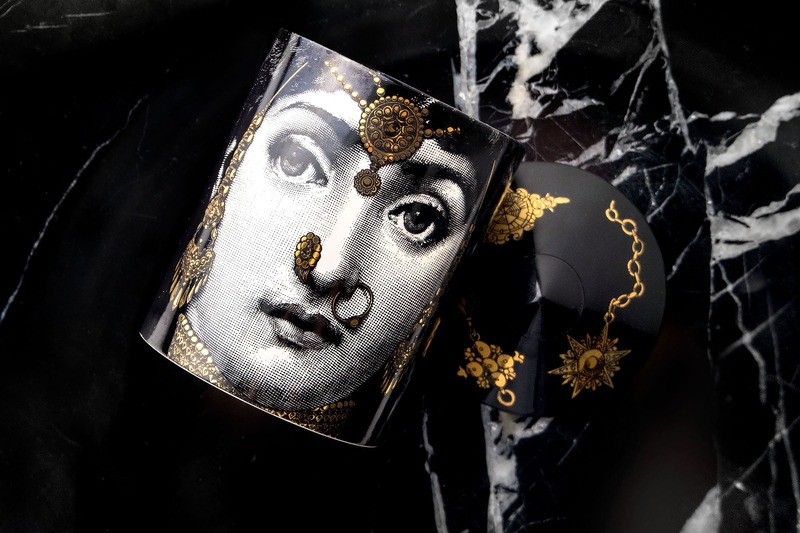 Nothing makes your house feel like these do – Odalisque is my ultimate favourite. 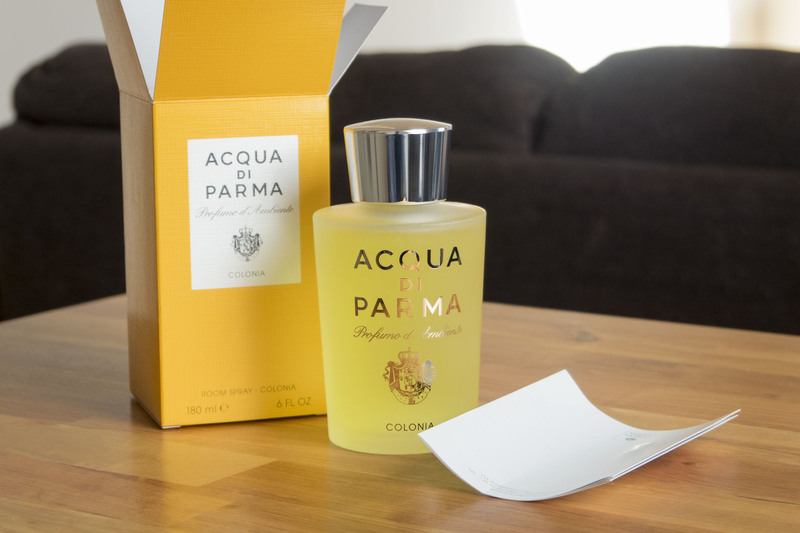 I had always known Acqua di Parma did candles, but it wasn’t until my mum gave me this for my Birthday, that I finally discovered their room sprays! This is the Colonia Accord Room Spray, closest matched (pretty much identical) to the original Acqua Di Palma Colonia.